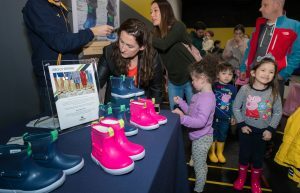 The Muddy Puddles Project (a program of the Ty Louis Campbell Foundation) is a celebration of kids being kids, in honor of those that can’t to benefit childhood cancer research. 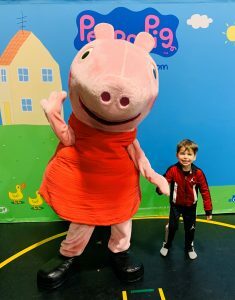 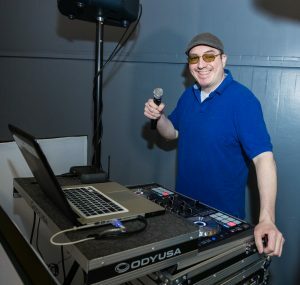 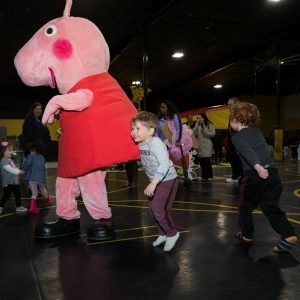 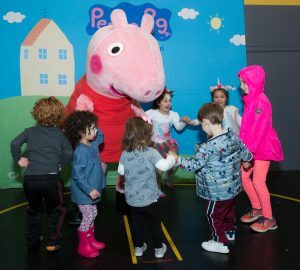 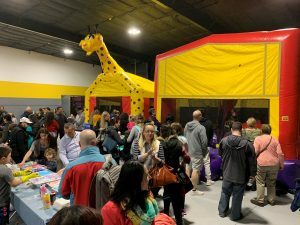 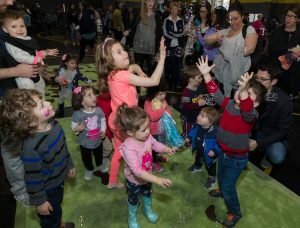 As part of its fundraising efforts, The Muddy Puddles Project recently teamed up with Entertainment One/Peppa Pig and their friends at Somers Sports Arena (245 Rte 100, Somers, NY 10589) to host the 2019 “Party with Peppa!” on March 31, 2019. 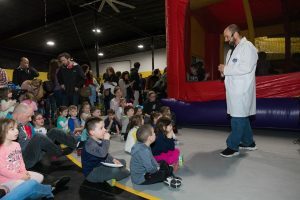 More than 350 guests enjoyed a wide range of fun family activities including a meet-and-greet with Peppa Pig, face painting, balloons, slime time, arts and crafts, jump castles, a Mad Science show and more! 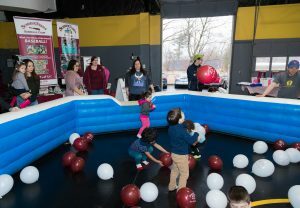 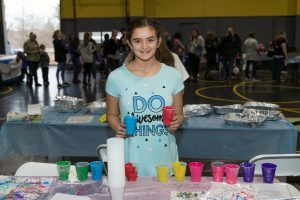 The event’s sponsors included: Entertainment One/Peppa Pig, Sperry Kids, Somers Sports Arena, Mad Science, NYCE Productions, Summer Trails Day Camp, Laurie Spens Photography LLC, New England Bounce About and Boxed Water.